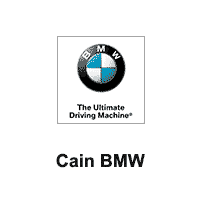 BMW CERTIFIED! 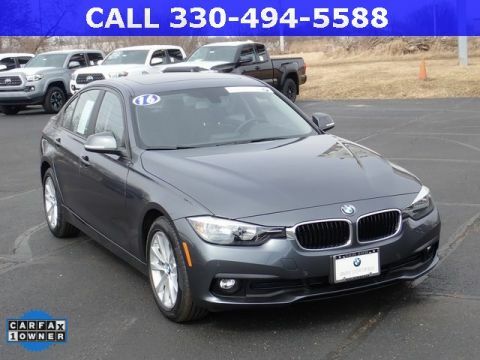 POWER AND HEATED FRONT SEATS! POWER MOONROOF! 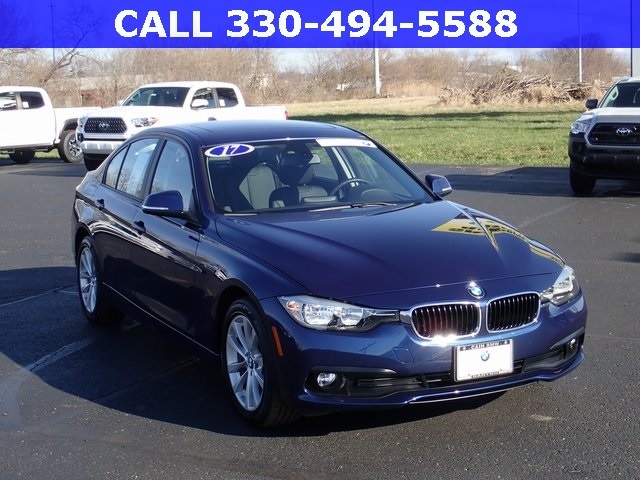 CLEAN CARFAX HISTORY REPORT! 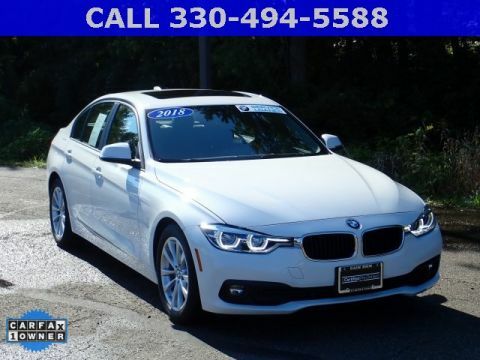 INCLUDES: Alarm System, Heated Front Seats, Rain Sensor and Auto Headlight, Ambient Lighting, Hi-Fi Sound System, Tire Pressure Monitor, Moonroof, Fineline Anthracite Wood Trim, Automatic Climate Control, Hands-Free Bluetooth and USB, Daytime Driving Lights, and more! 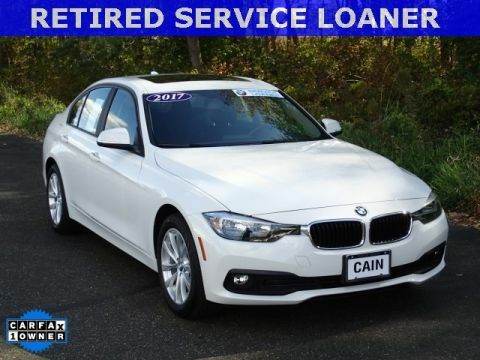 Contact Cain BMW North Canton Ohio (330) 494-5588 for more information!